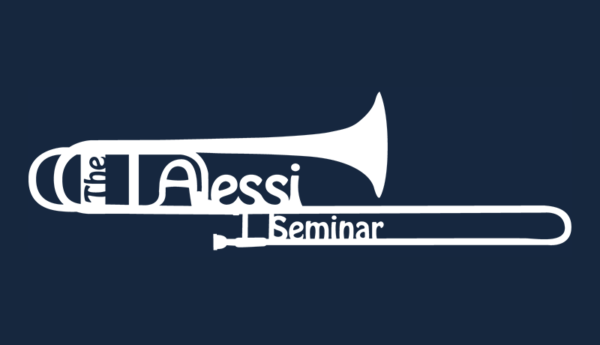 The Alessi Seminar will be hear before you know it. 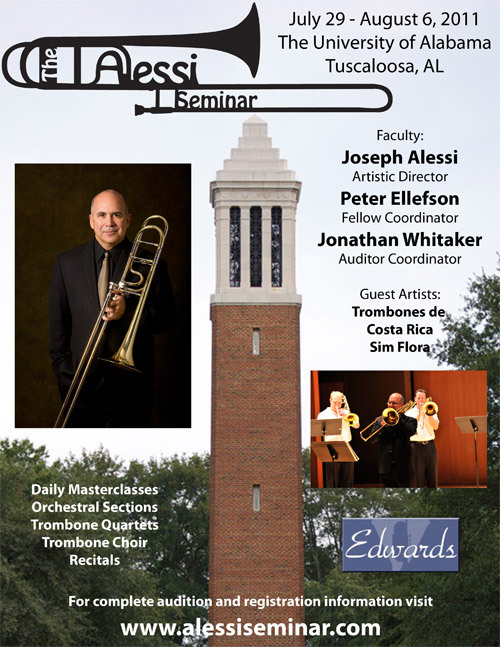 In addition to the usual suspects (Alessi, Ellefson and Whitaker), this year’s seminar will feature Trombones de Costa Rica and Sim Flora. Trombonists interested in performing and/or teaching as a career choice should definitely attend this event. And since it’s being held in Alabama, we expect to see lots of trombonists from Florida, Mississippi, Georgia… you get the idea. 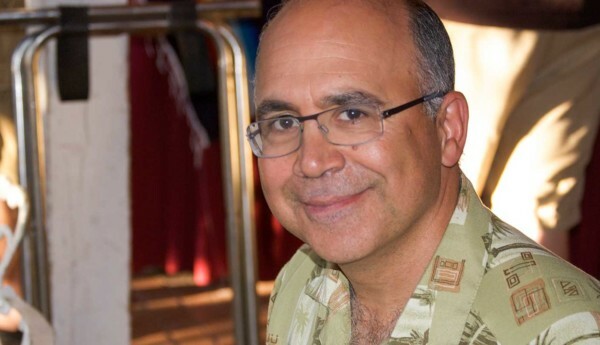 Visit www.alessiseminar.com for all the details.